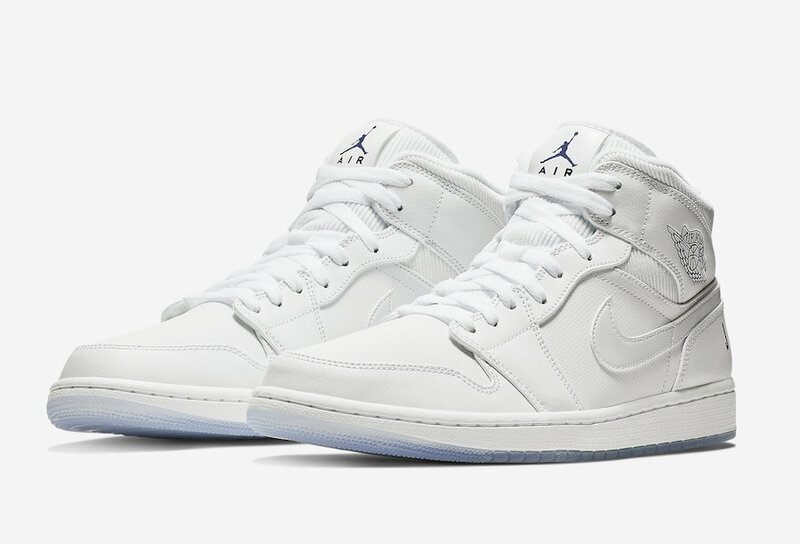 Jordan Brand releases a much cleaner “White Ice” iteration of the Air Jordan 1 Mid which perfectly suits this winter season. 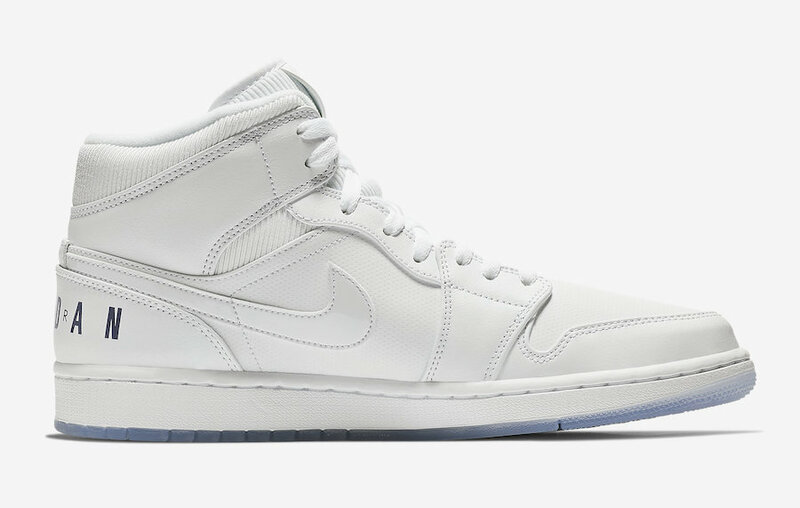 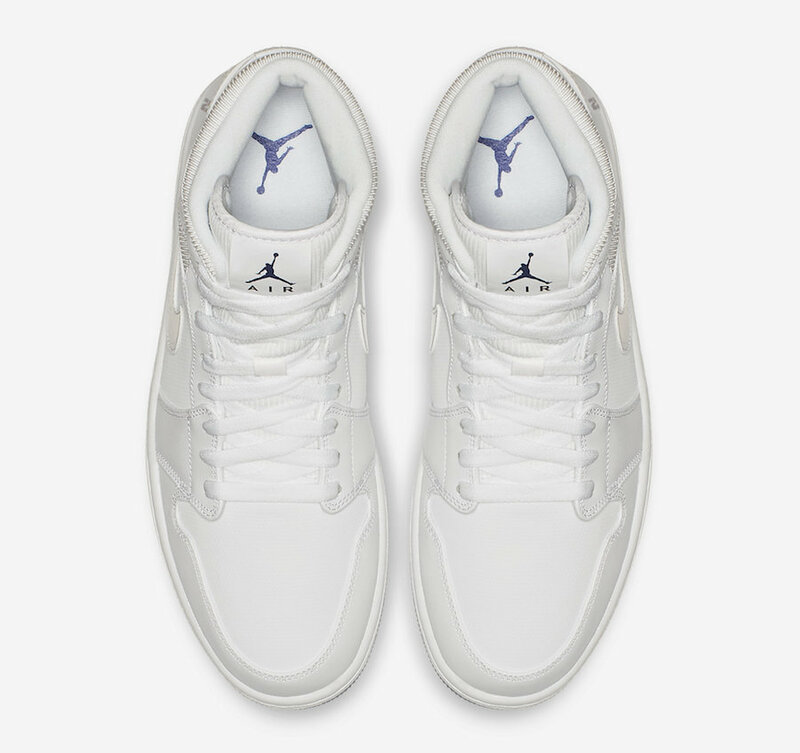 Inspired by the snow, the shoe basically comes covered in a Pure White leather upper highlighted with ribbed textile placed on the tongues and underlays of the collar. 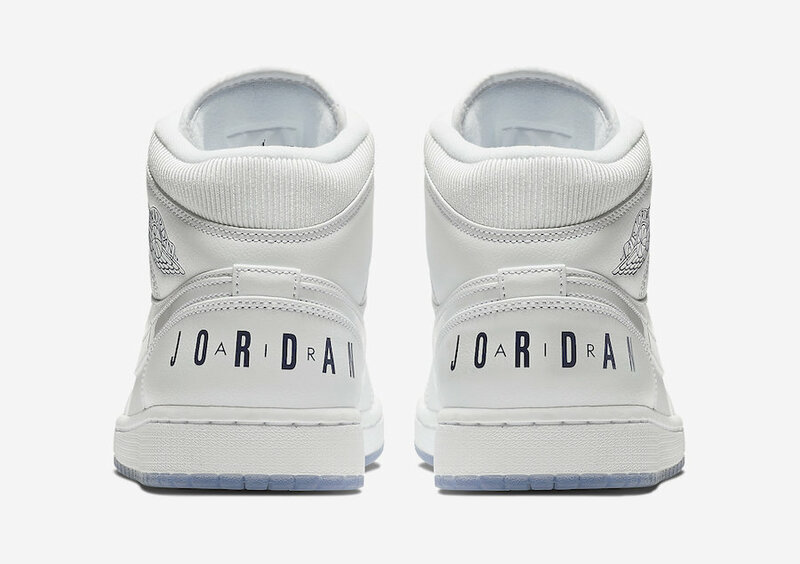 Furthermore, this particular Air Jordan 1 has been enhanced with perforations seen throughout its upper. 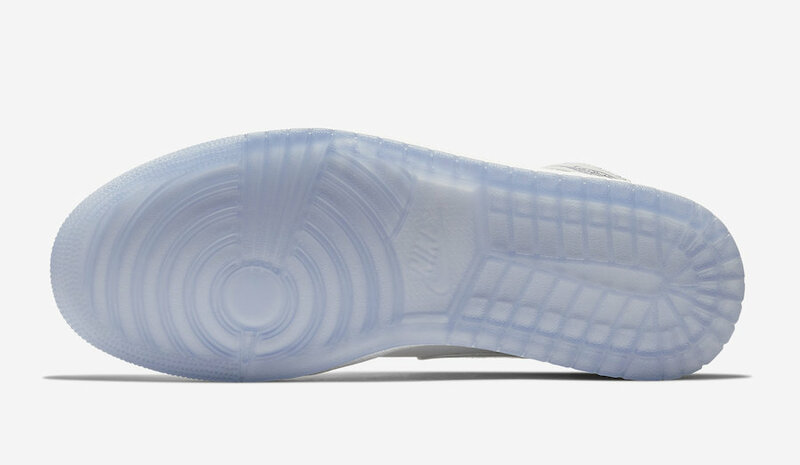 At last, completing the whole design altogether are the concord accents and an icy translucent outsole. 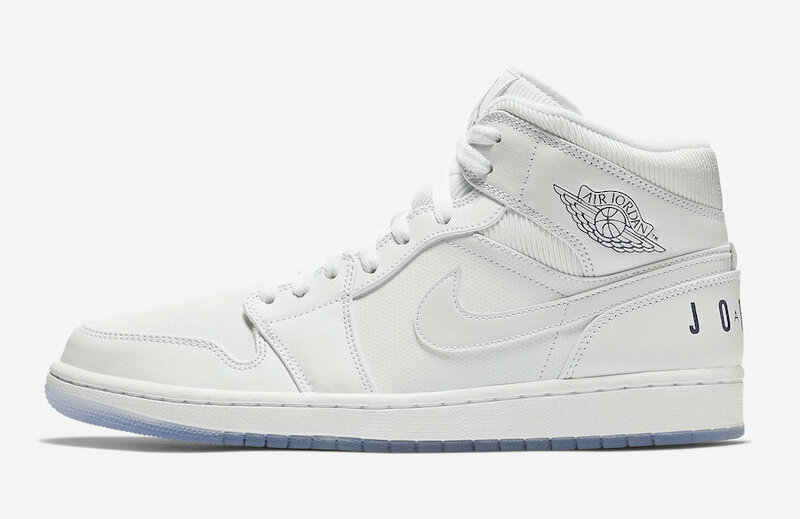 Retailing for $120, check out more detailed images below and grab a pair for yourself now at any select Jordan Brand retailers.